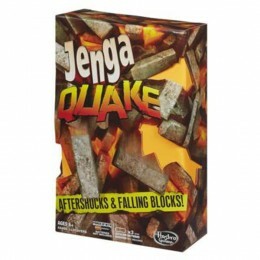 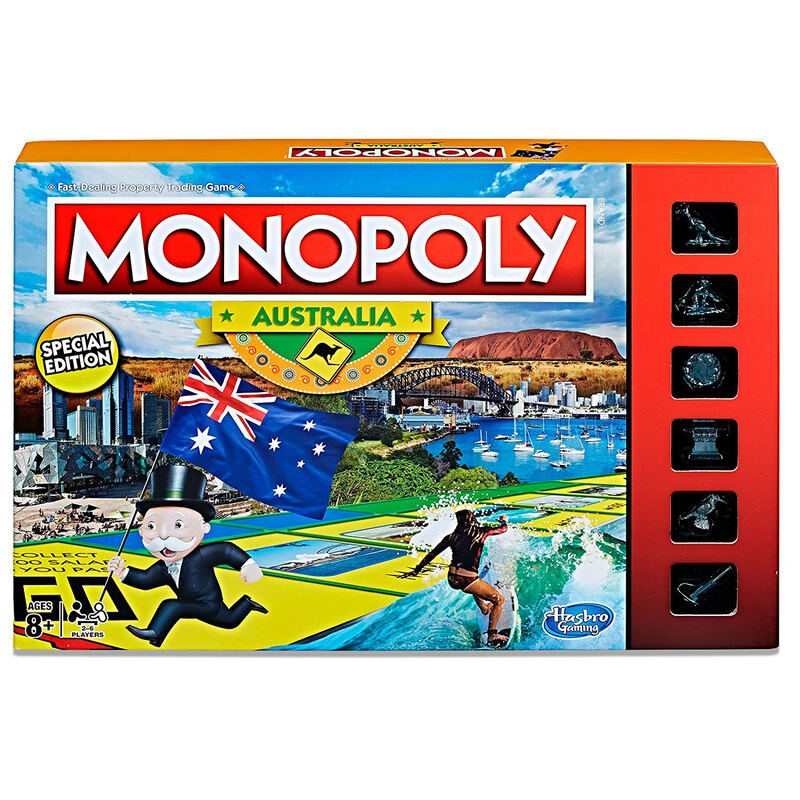 The ultimate game of strategy and chance is back with a limited edition board as voted by the public. 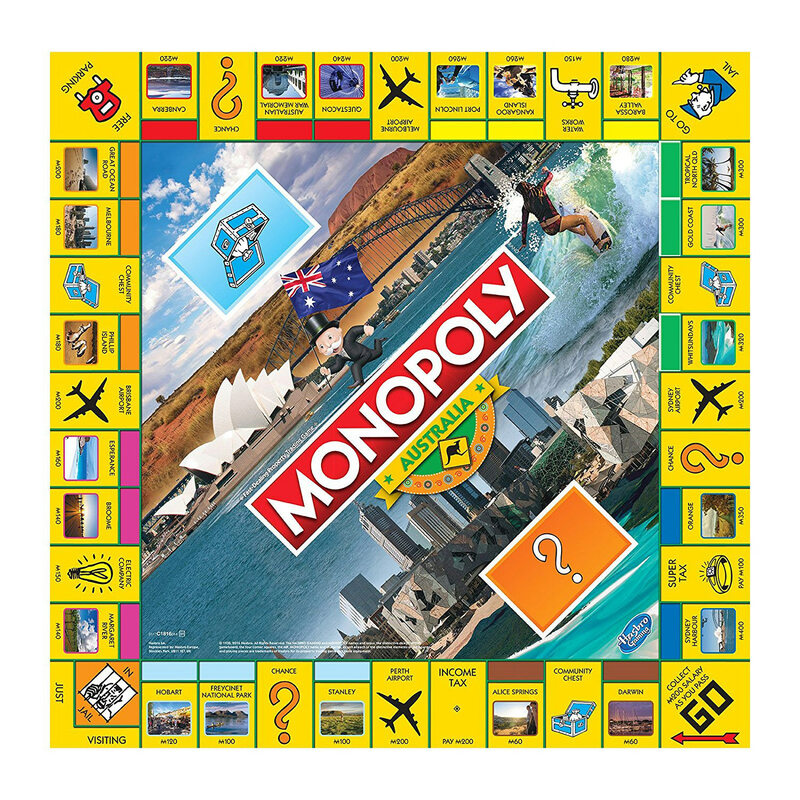 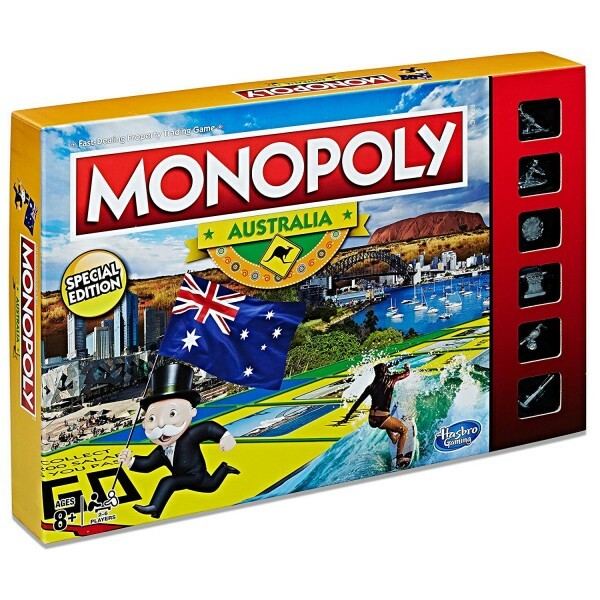 Monopoly Australia gives Australia’s best-loved board game a fresh twist with the nation’s favourite destinations up for grabs. The Community Chest and Chance Cards have been customized, offering players the chance to sell their State-of-Origin tickets or sell their lamingtons at the school fete. Players can even collect a bundle if their nag wins the Melbourne Cup. 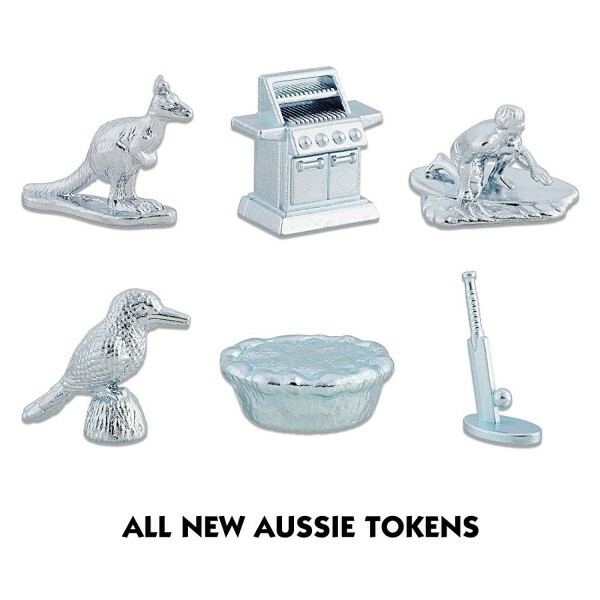 Players choose tokens including the classic meat pie or an all-Aussie barbeque. 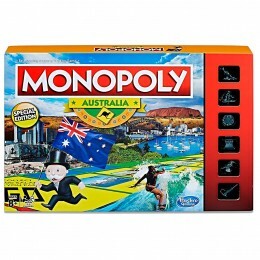 Then players are ready to buy, sell and game their way across the country to untold riches! 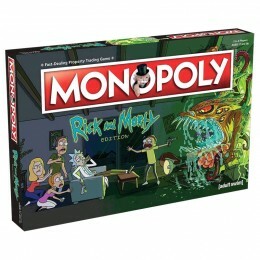 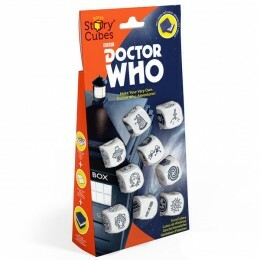 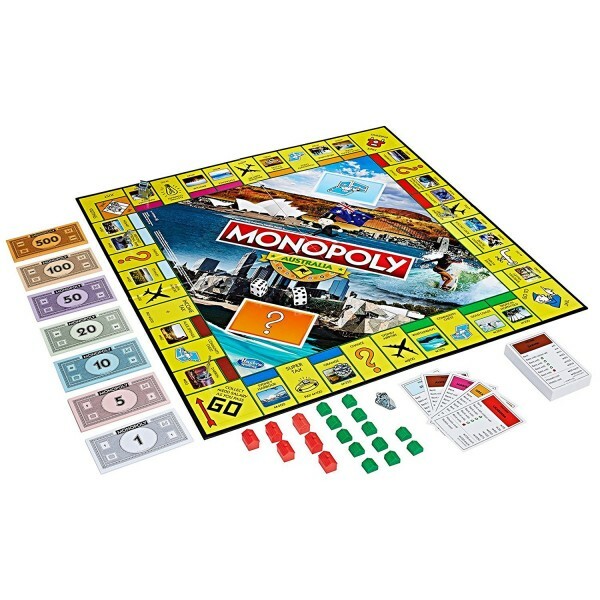 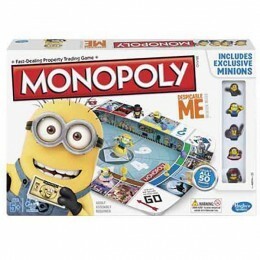 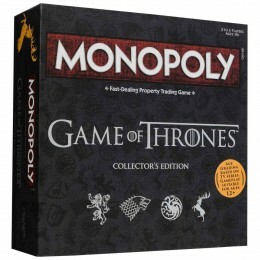 Includes gameboard, 6 tokens, Title Deed cards, Chance cards, Community Chest cards, houses, hotels, Monopoly money pack, 2 dice, and game guide.